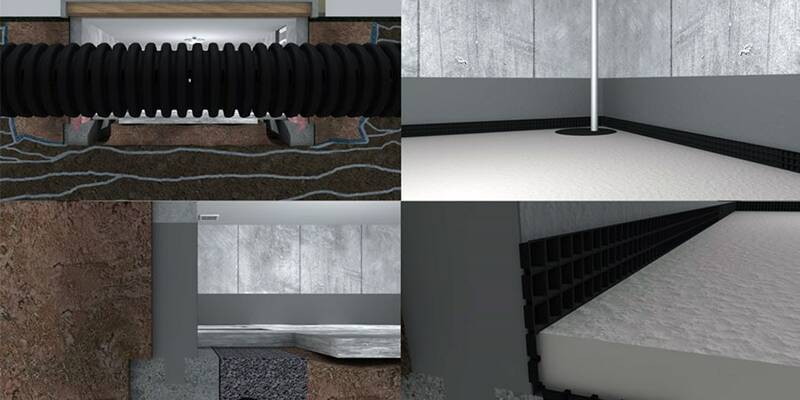 We promise to give our customers the best basement or crawl space waterproofing system in the industry. Why not give the best guarantee warranty along with it? We believe in the durability and efficiency of our systems and products so much we are willing to repair or give a refund. This guarantee is in compliance with American Dry Basement Systems warranty. Void if the system is tampered, altered and or interfered with by the customer, and or another company. Also, surface flooding (water pouring in through windows, above ground access e.g. street and yard flooding over top of the wall) will void the warranty. Basement contents are not covered. Nobody warranties walls or floors from cracking! We do. Our Engineering Tabs and SuperCrete Technology will keep walls or floors from cracking. If a post-installation crack occurs, crack repairs are free. American Dry Basement Systems’ SuperDry System is perpetually self-cleaning and maintenance-free. Other systems cannot make this claim. They hide behind verbiage such as “in the event” or “if ” or “when the system fails maintenance will be necessary at the customer’s expense.” Therefore we guarantee that you the customer will never incur any related drainage pipe maintenance charges as long as you own your home and yes it is transferable to the next owner. American Dry Basement Systems will honor a limited (5) year warranty on the Primary 3/4 hp Sump Pump against defects in workmanship and materials. This warranty does not apply to customer modification, misuse, or alteration of the pump and requires the pump to be used only in the location of installation by American Dry Basement Systems. The warranty is effective for five years from the date of installation. American Dry Basement Systems is a customer service and support centric company and provides the most convenient method possible to remedy any sump pump problem that comes up during the five year warranty period. If you are having a problem with our installation, please contact our customer service department at our main number 888-748-2002. You will be routed to a customer service representative. 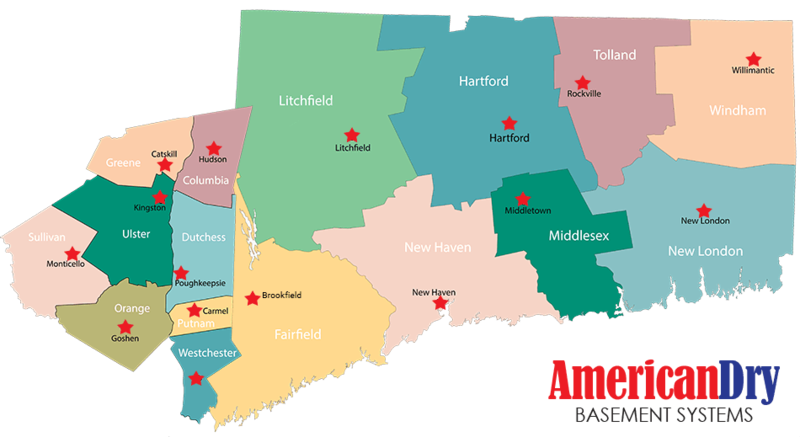 American Dry Basement Systems will honor a limited (3) year warranty on our Backup Pump & Battery Combo against defects in workmanship and materials. 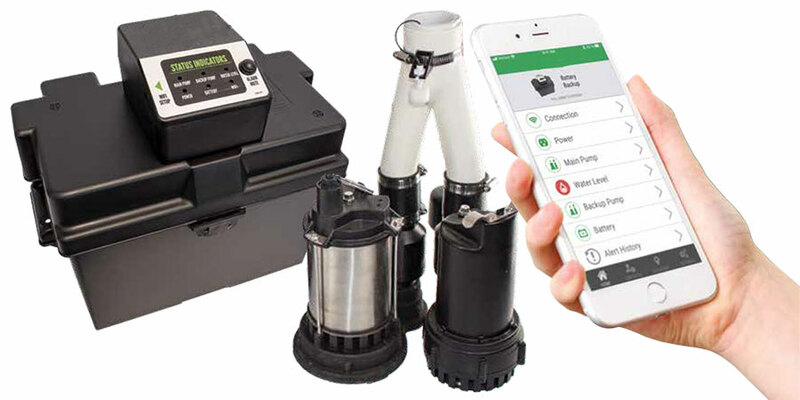 This warranty does not apply to customer modification, misuse, or alteration of the pump, battery or wifi status computer and requires the backup pump & battery to be used only in the location of installation by American Dry Basement Systems. The warranty is effective for three years from the date of installation. American Dry Basement Systems is a customer service and support centric company and provides the most convenient method possible to remedy any sump pump problem that comes up during the three year warranty period.